A professional exhibition organizer company which consist of exciting members who connecting people and offering an incubator for amazing ideas to be exchanged. Powered by dedicated professionals character and proven track records within the trade show and exhibition industry. We bring people to do business together in one sight, by delivering insight, opportunities, innovation, and inspiration for future advantage. Exhibit with us and embrace our communities, build network, drive sales, escalate connection and keep up with the most updated innovators and influencer of the industry. We assist all parties in every phase of process from concept, strategies and final implementation to gain the utmost benefit what trade show its offer for. Furthermore, having good relation and working alongside with the government gives effectiveness business approach on our show that bring advantage for the industry itself. Our team will help you make the most of the opportunity in various event communications. Meet wide range of exciting suppliers and buyers as one of gateway for multinational, small and medium enterprises to expand the businesses. Global trade show company through remarkable and sustainable exhibitions. With home-grown and international events. 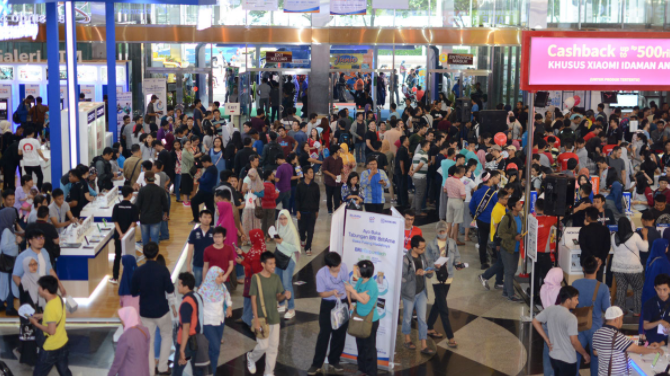 Traya Indonesia is working and open in partnerships with international trade show companies to share the development of related industry-leading events. Assist all partners in gaining the outmost benefit of the exhibitions and bring future advantage to the society.